If your organization has a lot of deployments, we do offer Enterprise pricing options. Service Level Agreements per support product and urgency levels can be found here. 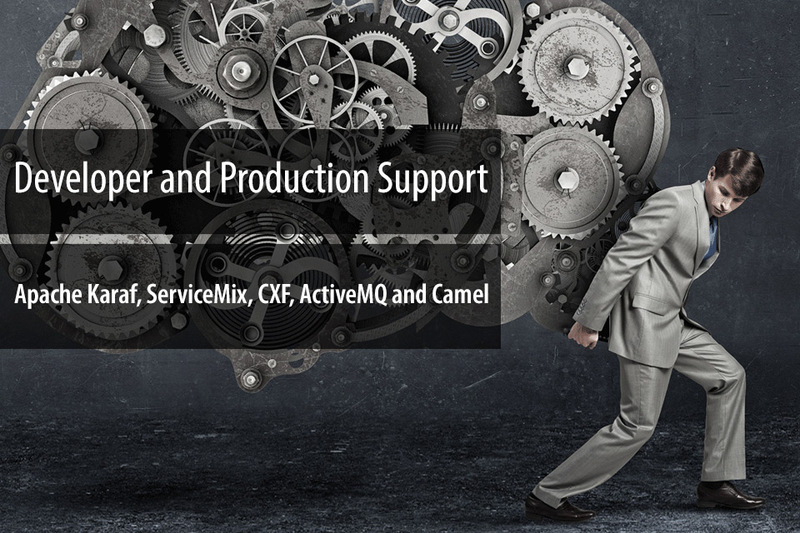 Savoir support options are available to help your organization. Please contact us at moc.h1556000540cetri1556000540ovas@1556000540selas1556000540 or call us at 303-670-9800 for more information on any of our support offerings.